Here’s a complete recap for the Funko Funkast Episode 98. Released 1/15/2019. Dima wants a Celebrity Death Match Pop! line. Also Celebrity Death Match may be returning. Hillary would like to see some Cuphead Christmas themed Pop! Sully enters with Gladiator Quote “What you do in Life Echoes Through Eternity…..
Hillary went with inside jokes with her friends and her parents took an entire page ad for her. 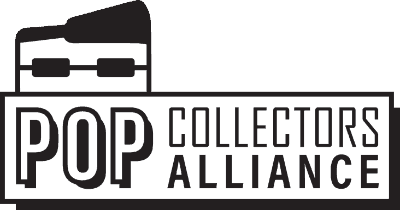 I am the Executive Producer of the Pop Collectors Alliance and the host of the Pop Collectors Alliance Podcast. Grade A+ curmudgeon, author of articles, producer extraordinaire and butcher of the flippers. The No Flip Zone starts with the PCA!